Compiling and aggregating data has value, but the bigger payoff comes from "pointing people to better outcomes," says Robert Sloan, managing partner of S3 Partners. Three years ago the New York–based financial technology, analytics, and advisory firm that Sloan founded in 2003 introduced Blacklight, consolidating on a single software-as-a-service platform counterparty intelligence for all products and markets. The continuing hunt for predictive tools — pointing to better investment outcomes — led to the release last summer of Black App. The all-time best seller from Bloomberg's App Portal, Black App draws from data on trillions of dollars of asset inventory to deliver short-interest analytics. 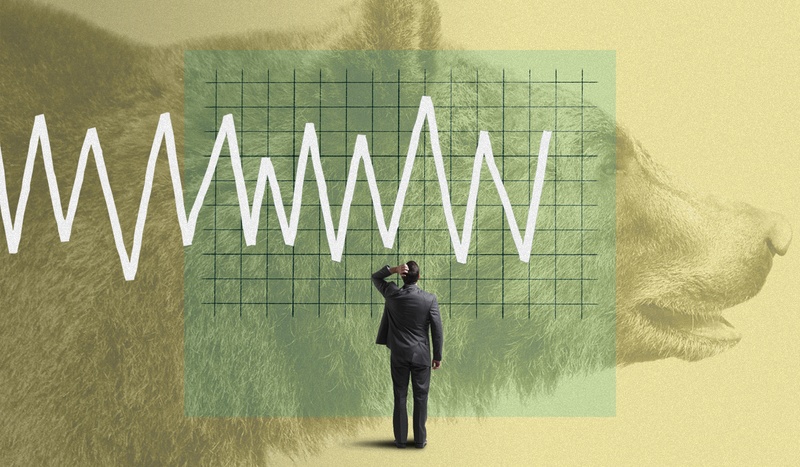 These are "data points that portfolio managers want to have to start the day, and they were dealing with old information," Sloan, 53, says. "Now they get it in real time and can make decisions with confidence." Other innovative analytic tools are being prototyped, he adds.